CEO, Co-founder and Board Member Mattias founded Inositec AG during his Pioneer Fellowship at ETH Zurich, where he co-invented and developed Inositec’s proprietary chemical series during his tenure in Prof. Leroux’s lab. Prior to that, he carried out his undergraduate studies at EPFL, Cornell University and ETH Zurich in biomedical engineering. Parallel to his studies, he gained professional experience through work at McKinsey & Company, Siemens Management Consulting and the World Health Organisation. Mattias won extensive recognition for his business idea, including nomination to the Forbes 30 under 30 list, the Swiss venture leaders prize, the >>venture>> business plan competition, the Venture Kick prize, and the Winterthur Heuberger Young Entrepreneur Award. 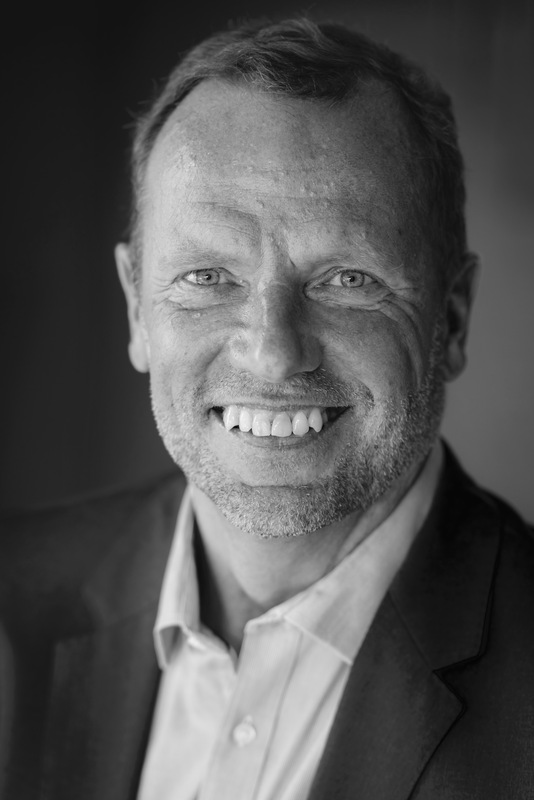 CMO Frits has over 20 years of experience in clinical development and medical affairs, employed in roles of increasing responsibility. He has joined Inositec from Roche, where he headed the operational excellence team. He previously was Chief Medical Officer at Vifor Pharma, Head Medical Affairs Europe at Novartis as well as heading their Clinical Operations team in the Netherlands. Frits has hands-on experience running Phase I to Phase IV studies across several therapeutic areas, including cardiovascular and metabolic diseases, and nephrology. As a physician, Frits worked several years in anesthesiology and intensive care. Frits earned his medical degree at Leiden University, the Netherlands. Chairman of the Board Michael Wacker is founder and CEO of Wacker Biotech Consulting and founder and board member of Limmatech Biologics. In addition, he coaches start-ups in Switzerland for CTI, the governmental commission of technology and innovation. Previously Michael co-founded and developed GlycoVaxyn, a small biotech company based in Zurich, Switzerland that was sold to GSK in 2015 for USD 212 million. He founded GlycoVaxyn in 2004 and as CSO and board member was responsible for all research and development activities of its candidate vaccines to prevent bacterial infections. He was involved in raising more than USD 40 million from blue chip investors, as well as getting additional research funding from different sources, like the NIH, Wellcome Trust and funding from the Swiss government. He is the author of several publications in international scientific journals, including Science and PNAS, and inventor of various patent applications. Michael received his PhD in microbiology from the Swiss Federal Institute of Technology in Zurich. Board Member Arnd Kaltofen joined VI Partners as a general partner in 2001 to focus on early-stage life science investments. VI Partners is managing Venture Incubator, an evergreen venture capital fund established by McKinsey & Company and the Swiss Federal Institute of Technology in Zürich (ETHZ) and funded by ten Swiss blue chip companies. Before joining VI Partners he built a team dedicated to life science and health care venture capital transactions for KPMG Corporate Finance. His entrepreneurial experience was accrued through stints at several medical device and e-health start-ups where he held various management positions. As an MD he worked in a university hospital and in medical research. In addition to being an MD, Arnd also holds an MBA from Kellogg Graduate Business School, USA, and WHU Koblenz, Germany, as well as a Postgraduate Degree in Computer Sciences from TU Munich, Germany.